Henry currently resides in Glen Ellen, California. 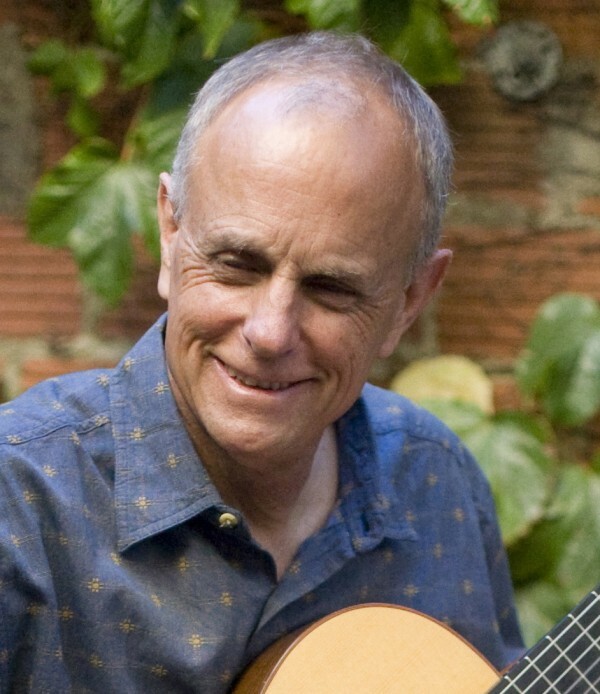 He has performed as a guitarist for over fifty years on the west coast. Much of his performing has come as part of a flute and guitar duo with his wife, Carole, a collaboration that has led him to write many compositions and arrangements for that combination. In addition to performing, Mr. Wadsworth is a published composer having created music professionally for both music theater and film. He has also published compositions and arrangements for handbells.